Age: 44 (at PBP 2015). Personal Information: Director, Product Management, in the mobile semiconductor industry. Have lived in San Diego for 4 years with my wife and two boys, before that lived near Epsom, UK. Interests: ElliptiGO, Photography, Gadgets, Reading and Beer. Sporting Background: I cycled as a child, but then did no sport from my teens to the age of 31. 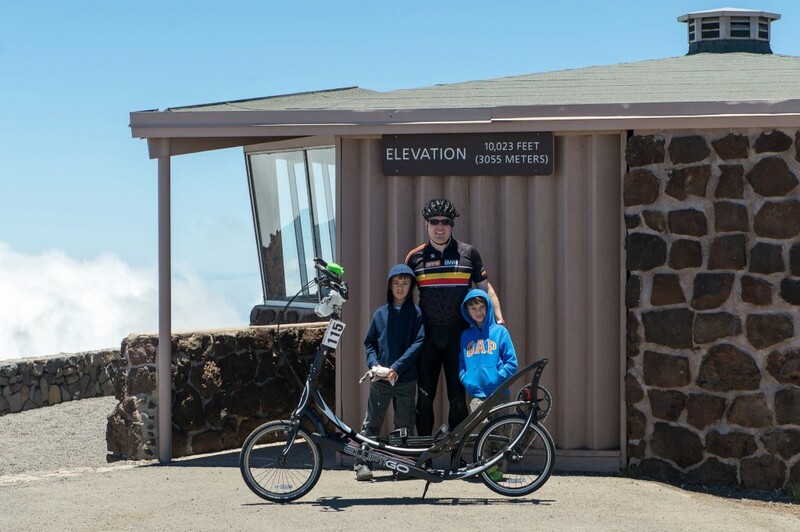 In 2011 discovered and fell in love with the ElliptiGO, now having ridden over 15,000-miles and climbed over a million feet on it. 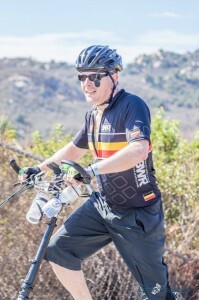 Why I’m doing PBP 2015: The PBP 2015 is a great goal that will help me focus on getting healthier in 2015. I hope we can make ElliptiGO history at the PBP 2015!! Something most people don’t know about me: I used to rock-climb at school in the UK and would love to get back into it.